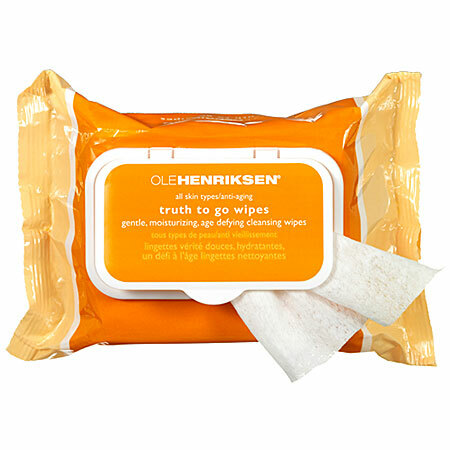 I have been going gaga over these wipes. I had originally bought the small travel size when visiting California, and I was blown away by the invigorating smell. I am sure I cannot describe the scent accurately, but it is fresh, citrusy, subtly sweet, simply fab really. I have been using them to remove makeup and as a general pick me up. The wipes are sort of textured thus they mildly exfoliate your skin as well. They suit my sensitive skin, much to my surprise as I truly thought that the Neutrogena wipes were the only kind I could use. Get it from Sephora here.